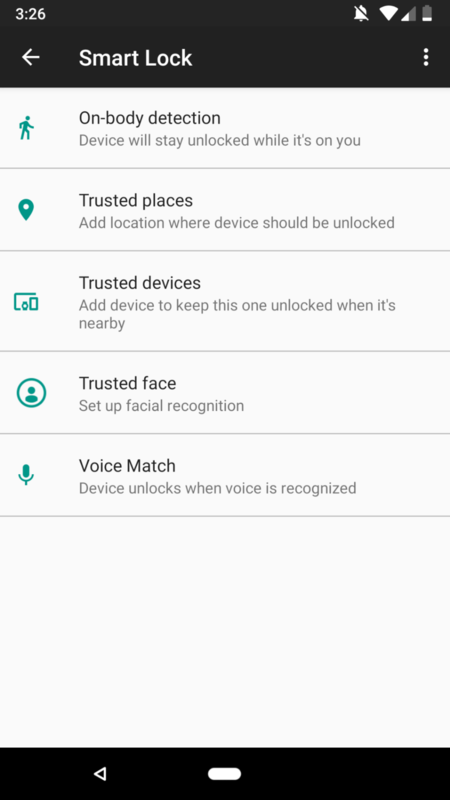 We reported yesterday that trusted places — Android's method for keeping your device unlocked when it's in certain locations such as your home — was no longer an option in Smart Lock settings. But surprise: it's back! Is this our doing? Well, no, probably not. Comments on a Google+ post about the feature's return say it reappeared after an update to Google Play Services (which you can grab the most recent version of at APK Mirror). 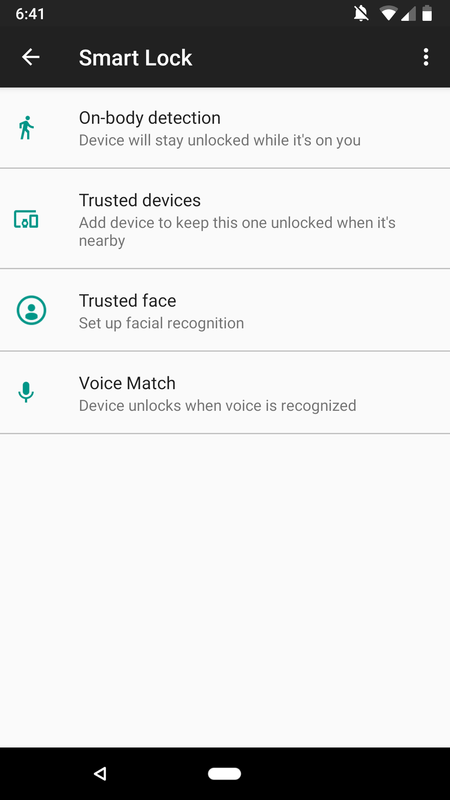 Some users have reported that although the option has returned to the menu, the feature still isn't functional, but your mileage may vary — it's working for me. If you want to give trusted places a whirl, be aware that it's not super precise; your phone may unlock without authentication up to 80 meters from where you drop your trusted place pins, according to a warning during setup.